The crane, believed in Japan to be one of the mystical or holy creatures which lives for a thousand years (which is why 1000 origami cranes are supposed to be made, one for each year), has an ancient legend associated with. 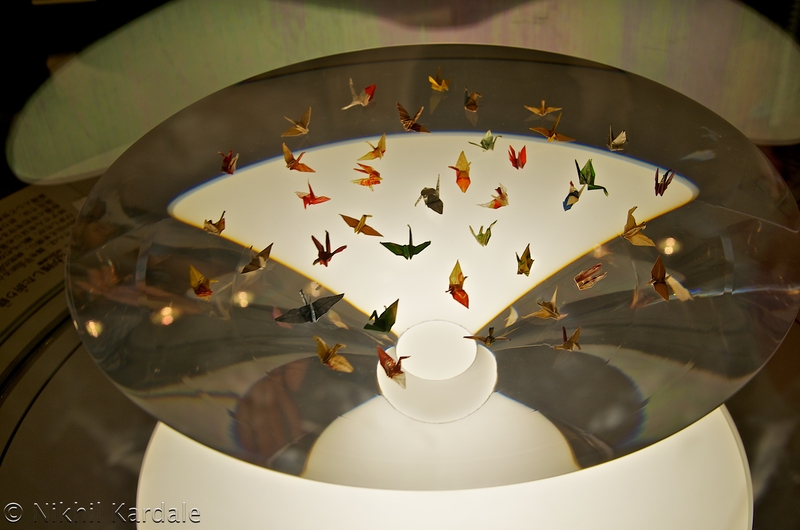 This legend promises that anyone who folds a thousand origami cranes will be granted a wish by a crane. Some stories say that you are granted eternal good luck, instead of just one wish, such as long life or recovery from illness or injury.